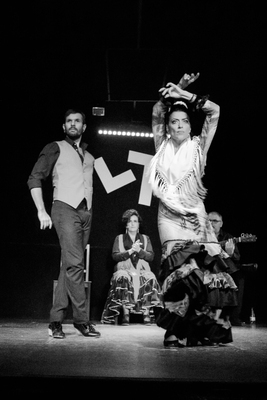 Two flamenco dancers move with intention and strength in an intimate show in Madrid, Spain on July 4. Johnson, Andrea, "Rhythmic Steps" (2017). Study Abroad Photo Contest. 64.